Please join us for an opening reception in the Children’s Museum, where photographs of the selected winners' artwork will be displayed. Cookies and punch will be served following a short recognition ceremony. 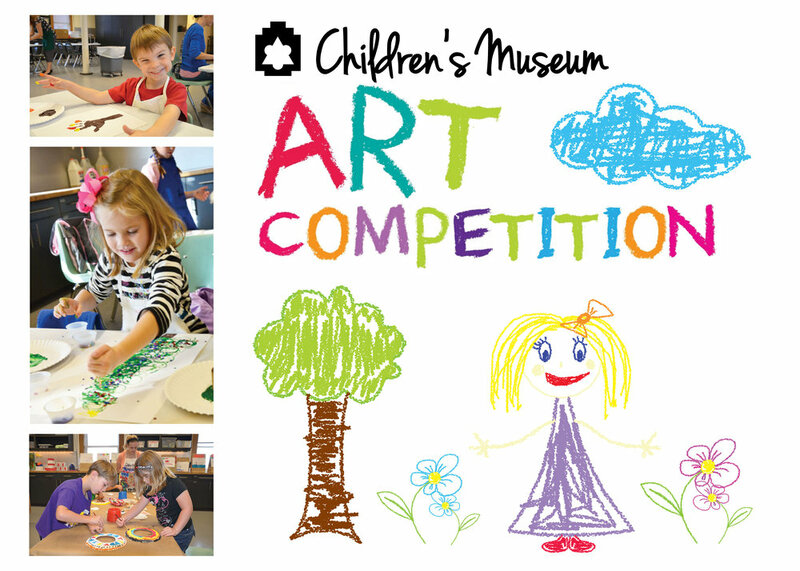 Submissions for the Children's Art Competition will be accepted at The Grace through Friday, September 21. For more information, please contact Children’s Programming Coordinator Callie Harris at children@thegracemuseum.org.